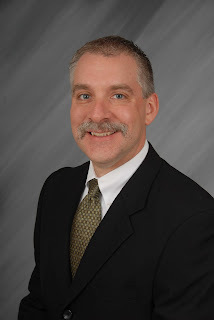 This week's guest is Tim Soucy, the Director of the Manchester Health Department. Tim started in the Department as a health inspector and worked his way up to the be the Director in 2006. In this podcast, Tim talks about his 25 years of service to his home city, how the Department has evolved, and the challenges and opportunities public health workers face everyday trying to make Manchester a safer and healthier city. 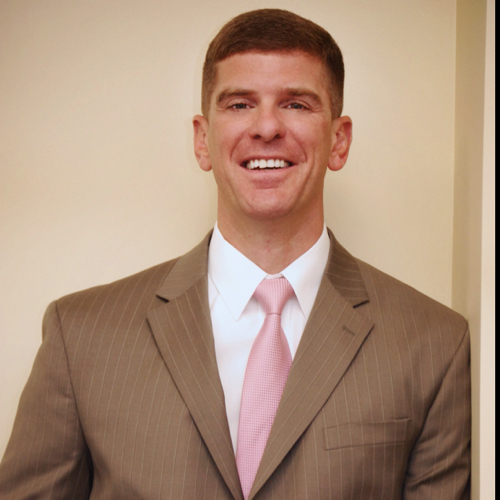 Today’s guest is Peter Wright, the President and CEO of Valley Regional Healthcare in Claremont New Hampshire. Valley Regional Healthcare is a health system that includes Valley Regional Hospital, a large physician group practice, a home health agency, and part ownership in a long term care facility. Peter took an unusual route to becoming Northern New England’s youngest hospital CEO, and his experiences have helped shape some of his unique insights in to health leadership. Thanks to Sameer Panesar for production assistance.